Or alternatively you could go the whole hog and buy your Mum a bottle of Caorunn Gin so she can enjoy it just the way she wants to. 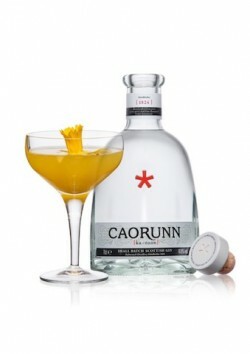 Caorunn Gin is unique, it’s made in the Highlands of Scotland by infusing five locally-foraged botanicals including dandelion, heather, Coul blush apple, bog myrtle and rowan berry along with six traditional gin botanicals and natural Scottish water. Fresh and floral on the nose, this gin is clean, sweet, full-bodied and aromatic with a long-lasting dry and crisp finish. 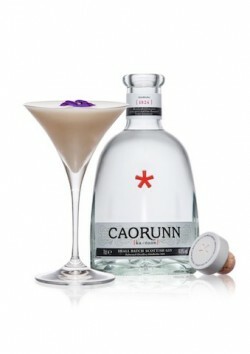 And available at all good spirits retailers everywhere!